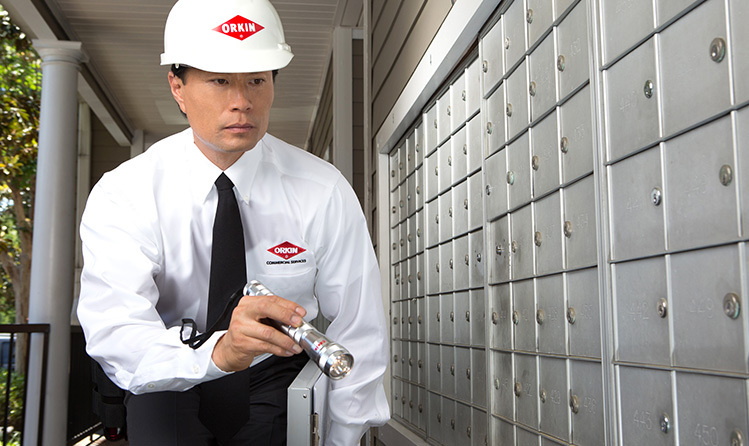 Orkin Chile experts are ready to help plan your pest control. No matter what your business is, your properties, your company or your plant facilities have specific needs related to the physical layout, sanitary regulations, maintenance and storage techniques. The specialists at Orkin Chile are aware of your unique needs and design customized solutions for your unique business needs. Every aspect of our service is properly documented, and we work with you during meetings to make sure you are completely satisfied with the Integrated Pest Management (IPM) of Orkin Chile.